* 1. 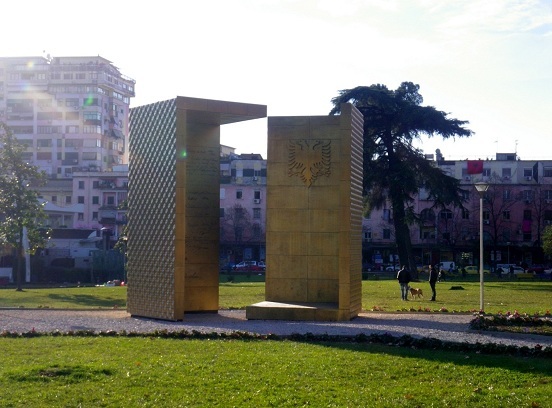 This monument was created in Austria (Obrija/ Kiklas) and was inaugurated on November 28, 2012. How much does it weigh? * 2. 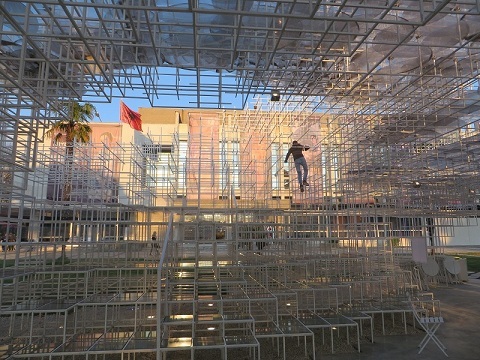 The installation 'Reja' or 'Cloud' (Fujimoto) was a gift to Tirana in 2016 from the Luma Foundation for how many years? * 3. 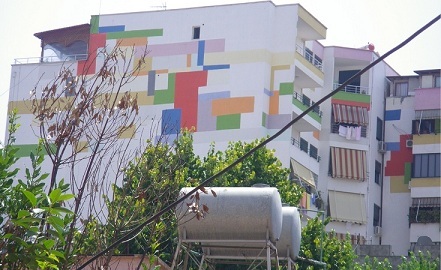 Tirana is well known for its colorfully painted buildings. In what year did this effort begin? * 4. 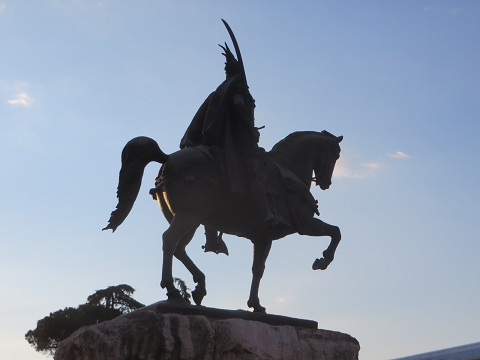 Before the Skanderbeg monument was installed in 1968, which was NOT previously in the same location? * 5. 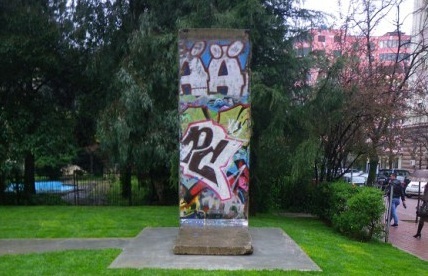 This section of the Berlin wall is part of the installation Postblloku (Lubonja/Isufi). What are the other two pieces in the installation? 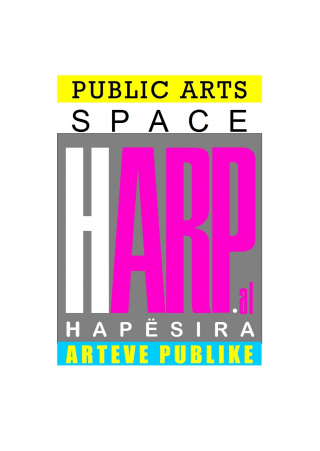 * 8. Thanks for your time!